Toronto’s FreshBooks has launched its very first mobile app. The iPhone app delivers the same features as the company’s desktopversion of its popular online invoicing and expense tracking platform.As pointed out by PCWorld,although some of FreshBooks’ partners havealready created iOS apps that support FreshBooks,this is the first appever built by the company itself. 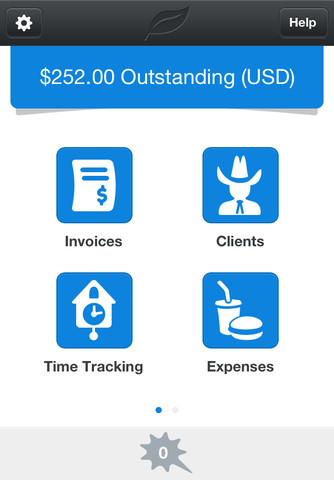 A screen shot mock-up byFreshBooks of its new iOS app. The app is free but you have to have or create a FreshBooks account touse it. It remains free for users who invoice up to three customers permonth. After that you’ll have to pay for it starting at $20 per monthfor up to 25 customers.